Why should you attend? What will you learn? Clean, well maintained floors give a positive impression to building occupants and visitors. An effective floor maintenance program takes planning and commitment. The proper equipment and supplies, combined with regular training, will help ensure that your floors look clean and attractive, and last longer. This session will include safety, procedural, chemical and hands-on equipment training. You will leave the training with the skills and confidence to do the job professionally, a personalized certificate of completion, and a support network of cleaning professionals. Presented by industry experts with over 70 years experience. Training materials provided. Refreshments and lunch will be served. Special offer! Receive $25.00 in RoyaLab Bonus Bucks. 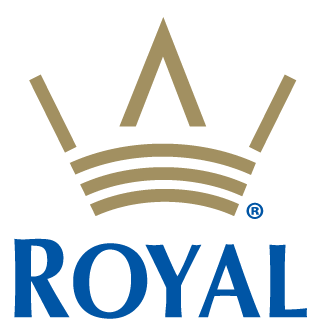 Good on any purchase of Royal or RoyaLab product at RoyaLab Super Center.